On this week’s episode we start with the Champions League draw and the sacking of the Special One. 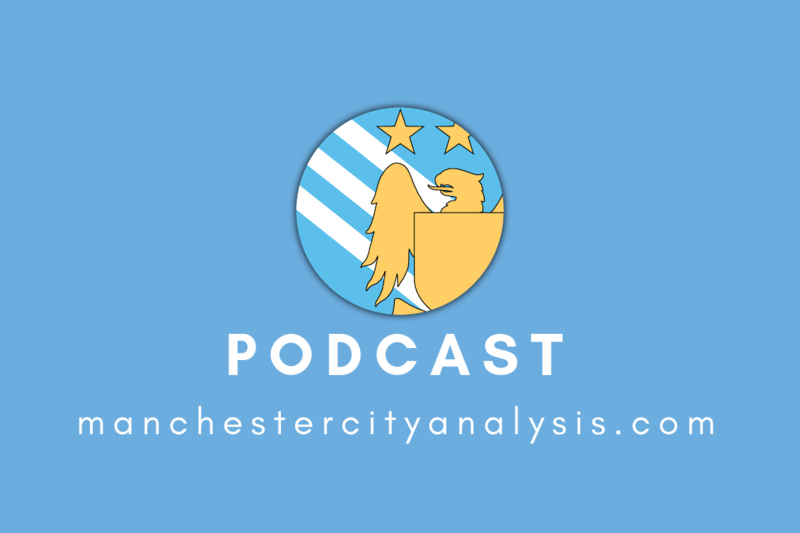 From there I’ll recap the Everton and Leicester matches discussing Sane being Silva, Jesus maybe being Sterling, the Baby Sharks being players and KDB being back! 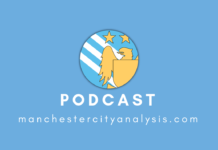 Host of the Cityzen Abroad Podcast, which is currently running on the MCA site, follow me on Twitter.